I was crazy-busy working at my summer job, assisting with the convocation services for the college this past week. It was fun but when you work 7am-10pm you really don't want to do anything besides sleep for the night. 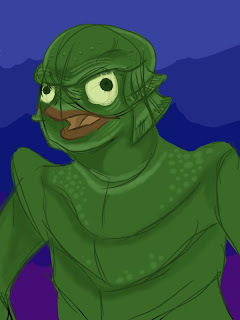 So I apologize for the art lull. Below is some stuff to make up for that and expect more and possible good news soon! 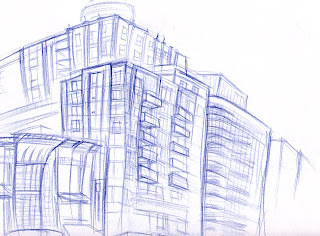 The building sketch is from downtown T.O. The other 2 are PSD Power sketches.